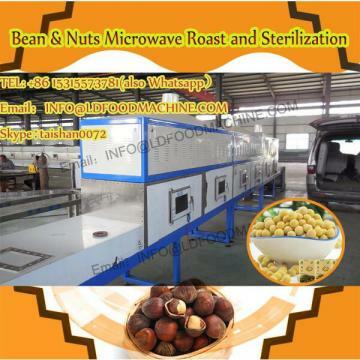 cork, alveolate cardboard, corrugated ,and so on. 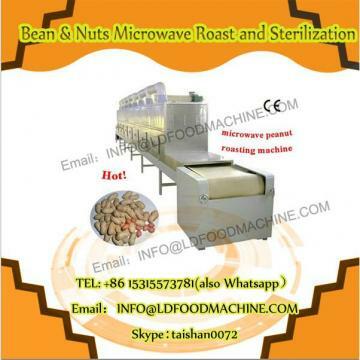 5.Low temperature sterilization,keep the original nutrition,color and taste. 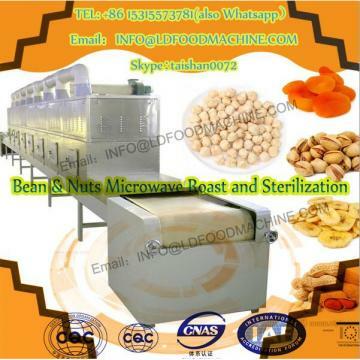 Continuous Leaves Mesh Belt peanut pretreatment/Conveyor tunnel type green leaves dryer!